Solid Vintage Home on Large Lot. South Facing. Three Levels. Updated Windows & Electrical. City Living w/ Natural Area all around. 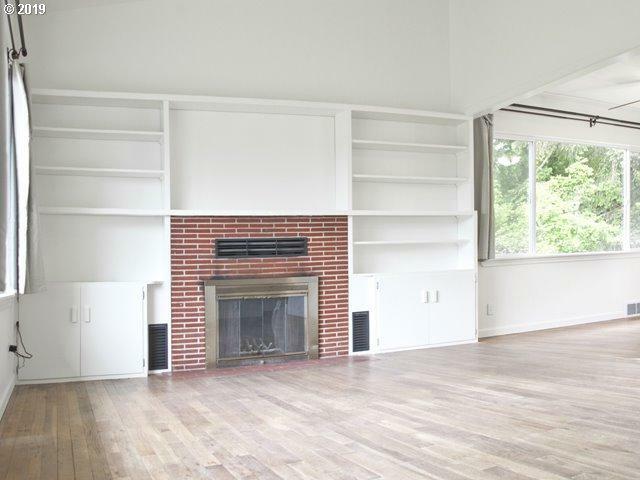 4/5 Bedroom 2 Full Baths, Large L/R with built-ins, Fireplace, Vaulted Ceilings & Wood Floors. 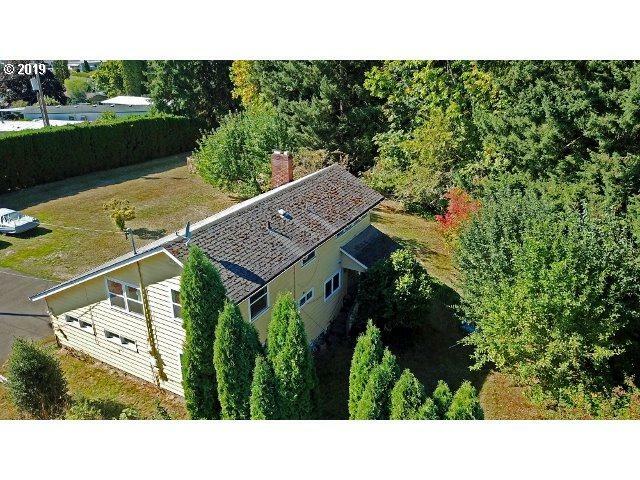 Attic Storage, Full Daylight Basement w/ Bedroom & Bonus Room. 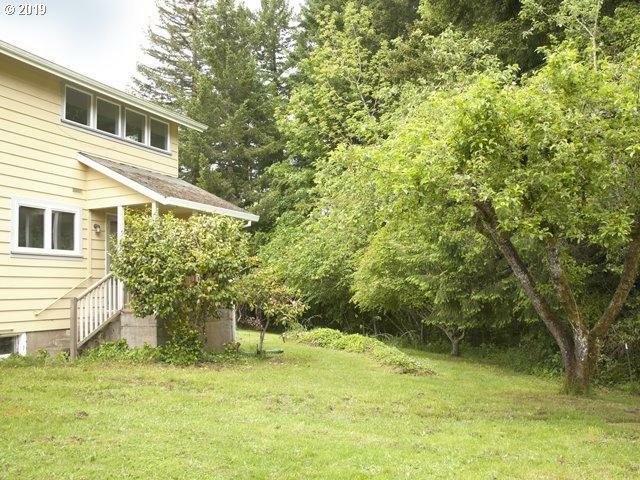 .31 acres located on quiet, private street. 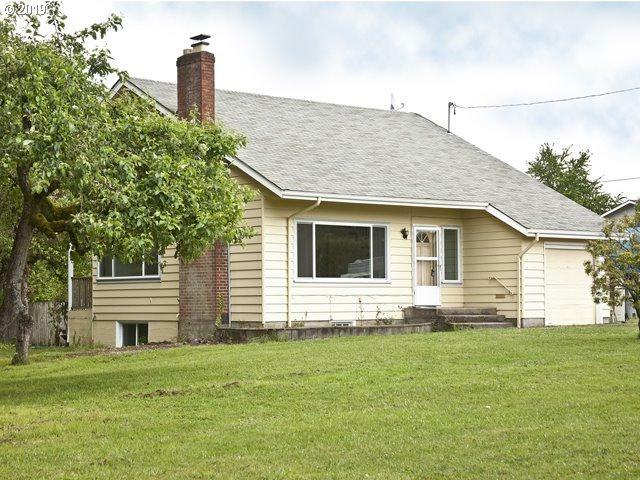 Walk to Linfield College, Grocery, Coffee Shop, & Restaurants. Quick access to 99W and HWY 18. Listing provided courtesy of Willamette West Realtors.